Bats do lots of things that are good for people. In warm countries they pollinate plants that grow crops that humans like to eat or use – mango, avocado, banana, papaya, agave cactus, balsa wood and cocoa for example. Yes – even cocoa – this means that your chocolate bar relies on the hard work done by bats. Bats help forests to grow! In tropical forests after fruit bats have had their dinner, they fly around and poop out seeds that then grow up into new forests! 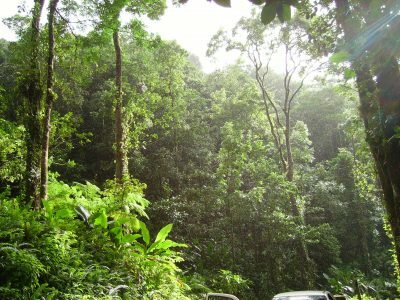 In fact, without bats, many tropical forest trees would not regrow after they get cut down. And, speaking of bat poop, in some parts of the world where large numbers of bats roost in caves, people sometimes collect their droppings (guano). This is very good fertiliser that helps grow healthy food crops. Cocoa – the main ingredient in chocolate - is sometimes pollinated by bats in the wild. 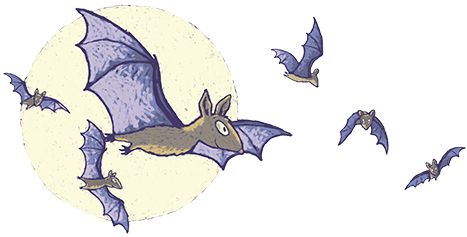 Even in Ireland, where we don’t have fruit bats, our bats go out every summer’s evening and eat tonnes of insects – some of those insects are the kind that bite us or that like to eat our food crops. People who work on building robots think that bat echolocation is really good to study because they might be able to make robots work better if they can use sound like bats do (echolocate) to pick things up or avoid bumping into things. Fruit bats poop out seeds that grow into new forests! Sure, there ARE vampire bats – they live in South America and they drink blood to survive but even vampire bats have their good points. Vampire bats have a chemical in their saliva (spit) that stops the blood from clotting in the animal they bite – at least until after the bat has had its dinner. 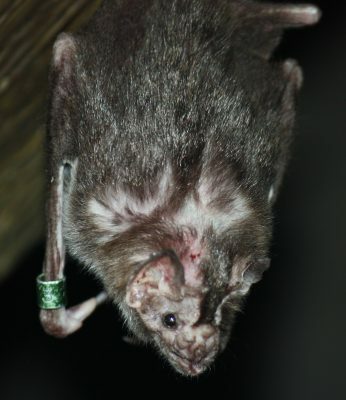 So, vampire bats are very good to study if you want to stop human blood from making clots, which may be useful for people who have had an illness called a stroke. People are a lot bigger than bats! Some people say that they find bats scary. But we think that humans must look very scary to bats – an 8 year old child is around 120cm tall while a fully grown bat is just 12cm long, more or less. An 8 year old human child weighs about 26,000g compared with a bat which weighs just 5g. That’s over 3,000 times heavier than a bat! How would you feel if a giant that size stood next to you? And humans are not always very nice to bats. Even people who don’t mind bats sometimes cause them harm without meaning to. We sometimes cut down big old trees, where bats live. 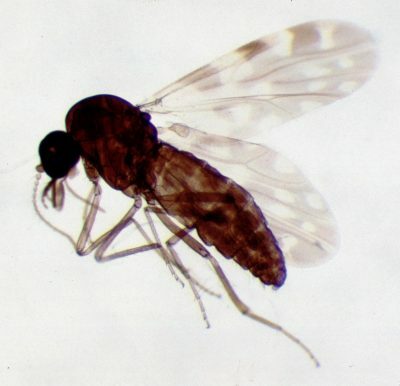 Sometimes we use sprays that kill the insects that bats need to survive. 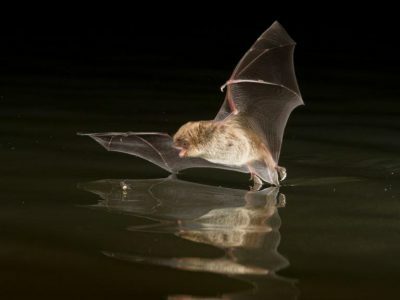 Sometimes we make the rivers polluted so that fewer insects live in them and there is less for bats to eat. We put up big street lights that can hurt their eyes. We cut down hedgerows that bats need to fly along. And sometimes we get scared of these tiny creatures and don’t want them to live in our attics or anywhere near us and make them leave. Bats are wild creatures that have their own place in the world. We humans sometimes do things without thinking about what might happen to nature, but if we look after nature and wildlife, it can often do things that end up being good for us. Do you think bats are good or bad? Why not answer the questions on this worksheet?